In France, there are so many chateaux, ruins, historic sites, and monuments that after a while they can become a blur. After a few days travelling in the Canadian Rockies with my cousin when I was 14, we finally said, “You’ve seen one mountain, you’ve seen them all”. On my last trip to France my friend Judy and I saw 11 chateaux in one week. So how does one enjoy seeing the chateaux of France day after day and not become numb and succumb to chateaux overload? Although there are many ways to avoid this, such as taking an audio tour, here’s my best piece of advice: attend a medieval festival. 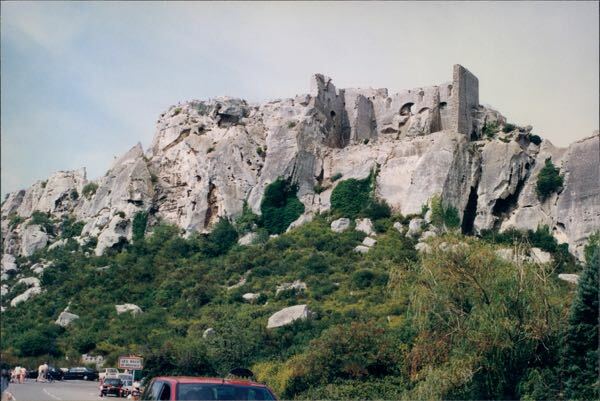 Chateau des Baux was a fortified castle built in the 10th century in the commune of Les Baux-de-Provence in the Bouche-du-Rhone department of Provence. Many family feuds and wars were fought here until the mid 1600s when Louis XIII had the castle taken down. Today some of the fortress remains but not much is left. To be quite frank, after walking around a bit it gets boring so having a medieval festival going on helps you see what life might have been like back then and makes the visit much more enjoyable. 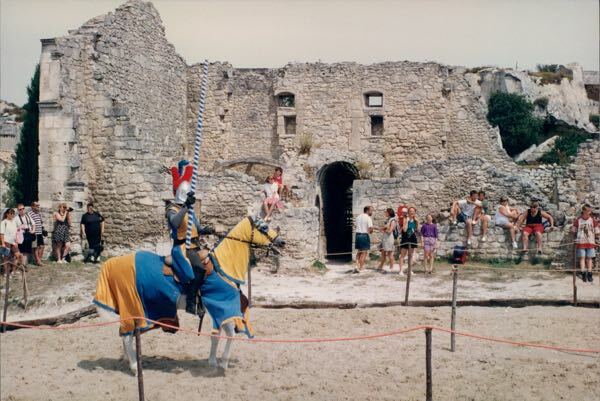 Although their website Chateau Baux Provence states that the medieval festival takes place every weekend in September, I was there in August and the festival was in full force. 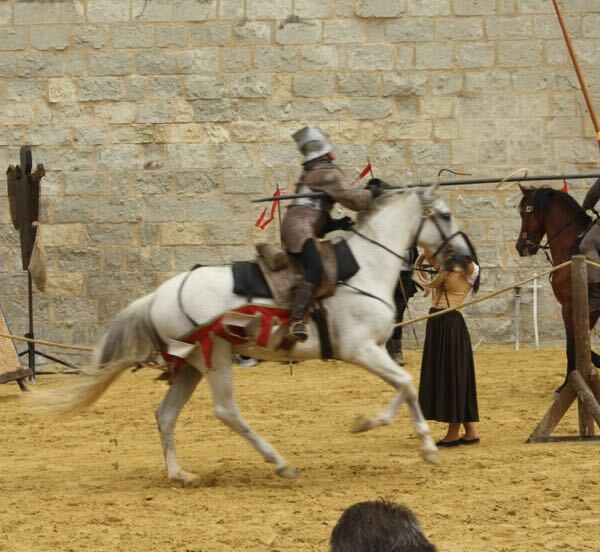 There were catapults, crossbows, and reenactments of fights between knights in armour. It was great for adults and children. Chateau de Saumur is located in the Loire Valley and was built at the end of the 11th century initially as a fortress. In 2007 restorations were completed to fix many parts of the chateau including the north wall which had collapsed. 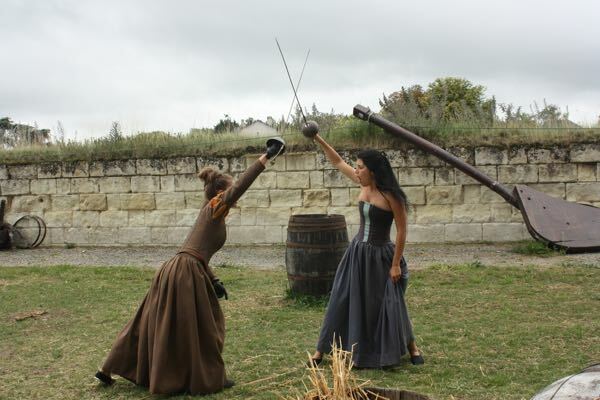 When I visited there were exhibits and reenactments everywhere, including maidens sword fighting and jousting. 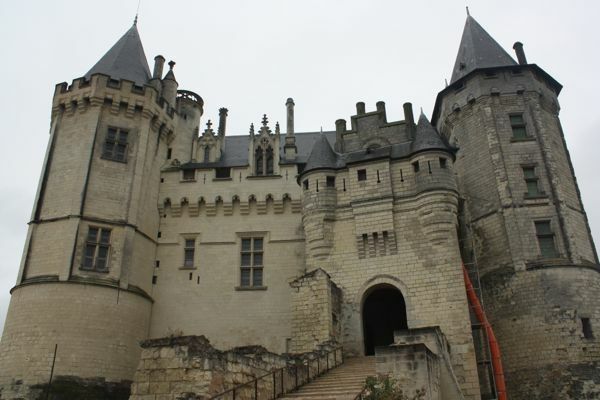 To learn more about the chateaux and fortresses in France check out these posts: So Many Loire Valley Chateaux To See In A Week , Some Truly Unique Chateaux In The Loire , and Flamingos, Wild Horses and Aigues-Mortes. Eleven chateaux in one week? Don’t they all start to blend together? 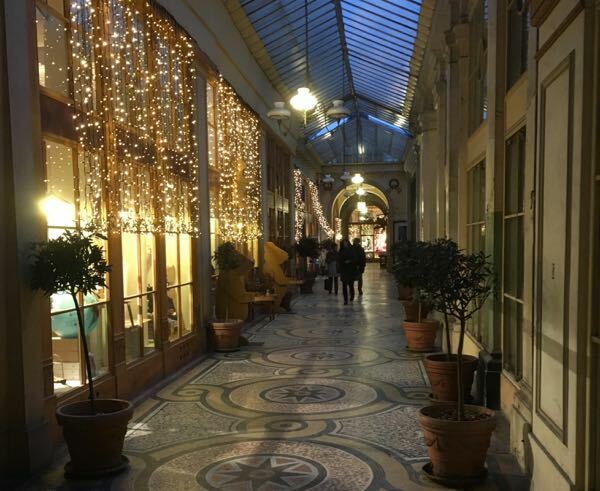 Les Beaux is one of our favorite places. The history of the area is palpable. I can’t believe we did 11 either! It was my 3rd or 4th time to the Loire and my friend’s first. Know what you mean about ODing on castles. Happens to us with churches sometimes too. Can certainly see how a festival would liven things up and bring a fun aspect to the visit. Yes, I get overload with churches too! They all become a blur. I’m not sure I could ever OD on castles, but they would start running together in my mind. We have medieval fairs here in the Netherlands too: always great fun, especially at a period location like a castle! After a few days I do miss seeing castles. They’re so unique and beautiful. The best thing I like about traveling slow is the chance to spread out tours of churches, castles, museums etc. 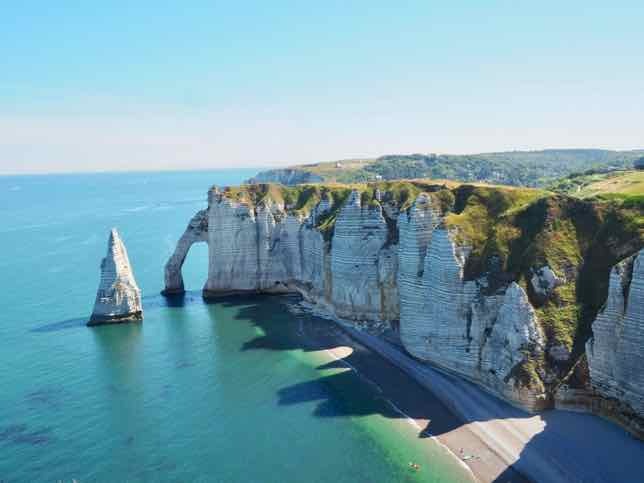 so that they don’t all blur together and create what we call “travel overload” where our brains just can’t wrap themselves around another new sight or fact! However, I’m far from burnt out on castles, still get excited and I love the idea of going to a medieval festival. It looks like the event you attended was great fun with the costumes and even jousting. 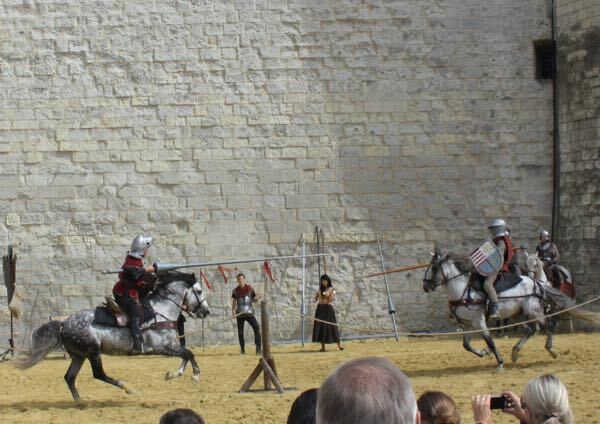 I know there’s at least one medieval festival that we plan to attend in the Algarve this summer and it would be fun to compare it to one in France. When I finally get to the Algarve I’ll have to check it out. I’m sure there are many medieval festivals all throughout Europe. I visited the light show in Les Baux-de-Provence. I would love to return for the medieval festival! It’s such an unusual place worth visiting. I first visited in 1978…and keep going back! I love festivals that really bring out the best of a region and highlights its history, food and culture. 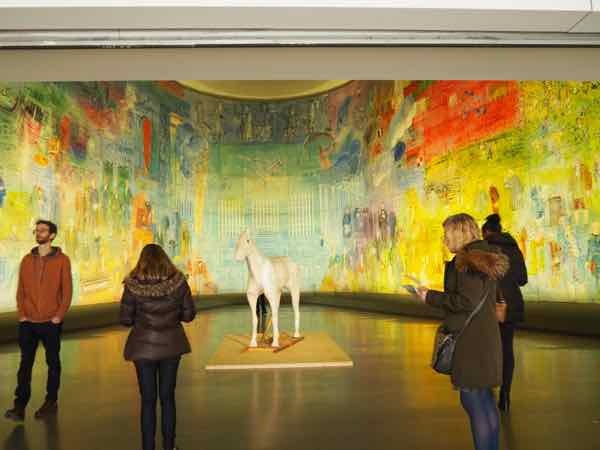 This looks spectacular and I would love to see this in person. I think when I travel to France, I’ll be looking out for more festivals that are unique. Nothing like a bit of jousting to take you back in time! I think you have far more stamina than I to visit 11 chateaux in a week. I can see why you never tire of going back to this area. What a great experience. I’m not sure how we even saw 11, but I recall we weren’t really rushed.